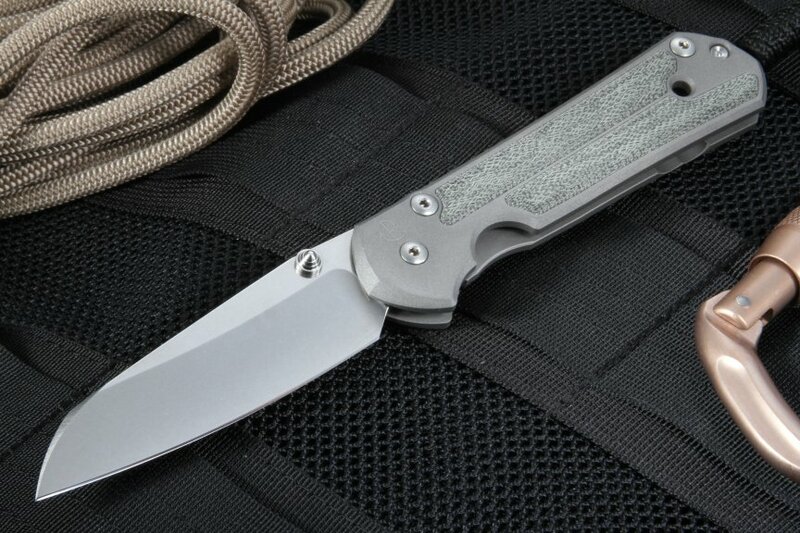 Made in the U.S. at by Chris Reeve Knives of Boise, Idaho, the Chris Reeve Large Sebenza 21 Insingo Folding Knife with Micarta Inlays available at KnifeArt is a must for any serious knife enthusiast to add to his collection. 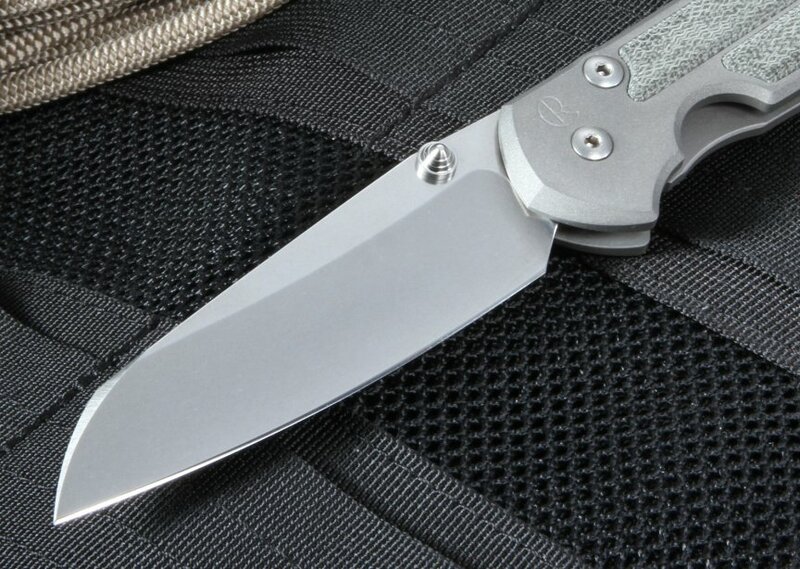 The Chris Reeve Large Sebenza 21 features the "Insingo" blade profile. The stainless CPM-S35VN steel blade is 3.625 inches long with an RC hardness of 58-59. The blade has a stonewashed finish with a hollow grind and is 0.125 inches thick. The anodized thumb stud and spacer add accent to the Large Sebenza. Rodney Connelley provided the blade concept and draft drawings, and the final design and technical modifications came from Chris Reeve himself. The insingo blade shape enhances precision slicing and cutting and is built for heavy use, blending rugged character with precision. The titanium handle is 4.71 inches long and 0.46 inches thick and Micarta inlays. It has a frame lock for one-handed opening and closing. 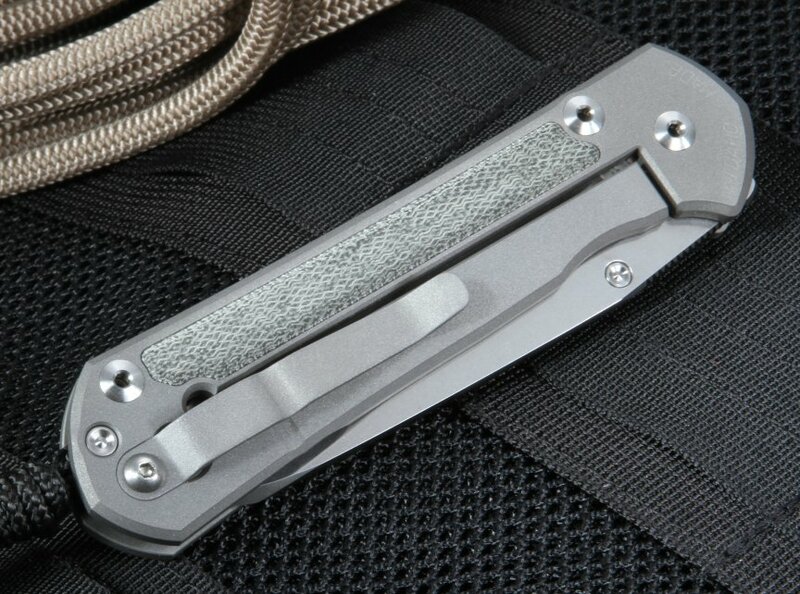 A lanyard and titanium clip are both included. 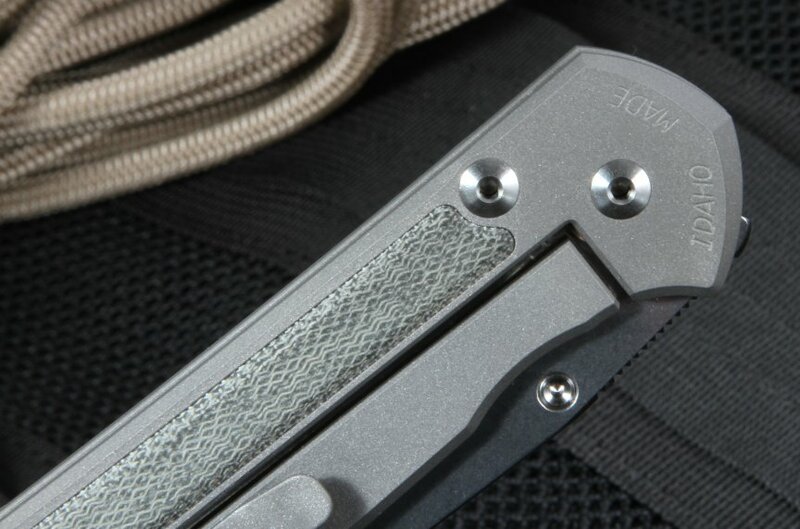 The titanium integral frame lock ensures the knife emulates a fixed blade when it is open. The Large Sebenza Insingo Folding Knife will impress you with its comfort and elegance. 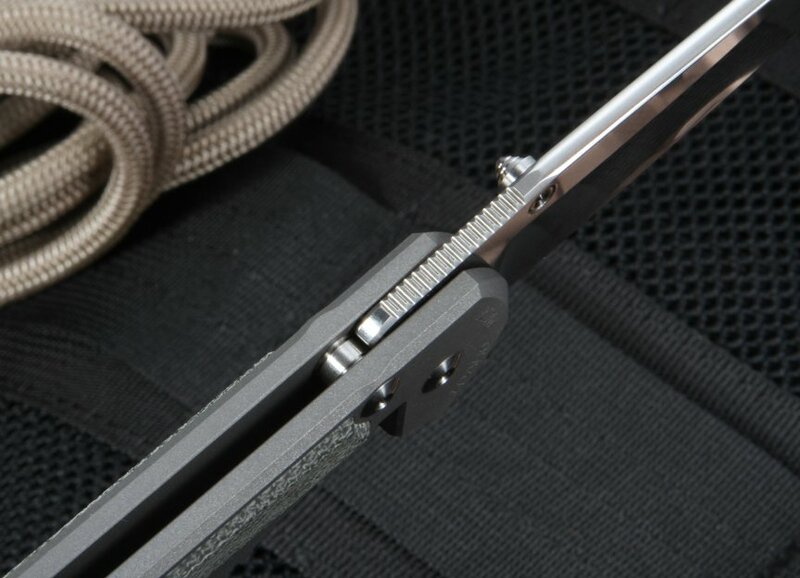 The included pocket clip (mounted for tip-up carry) is a perfect fit for jeans pockets, and the lanyard cord helps in removing the knife from the pocket very quickly. Free shipping is available when you order the Chris Reeve Large Sebenza 21 Insingo Folding Knife with Micarta Inlays from KnifeArt. Your order will be processed and shipped within one business day of being placed, and customer satisfaction is guaranteed. This is my first Chris Reeve knife, and in my opinion it is really living up to the hype. Definitely one or more steps up from my $200 knives. The fit and finish is impeccable. Disassembling and reassembling it is a joy on its own, it's that simple. Shipping to Europe only took 3 days. Overall I am very pleased with my purchase. The Sebenza Insingo is an excellent Knife ! Creates a functionally slicing and cutting tool ! The knife is built for heavy use !